Enjoy being in the water and doing adrenaline-rushing water sports? 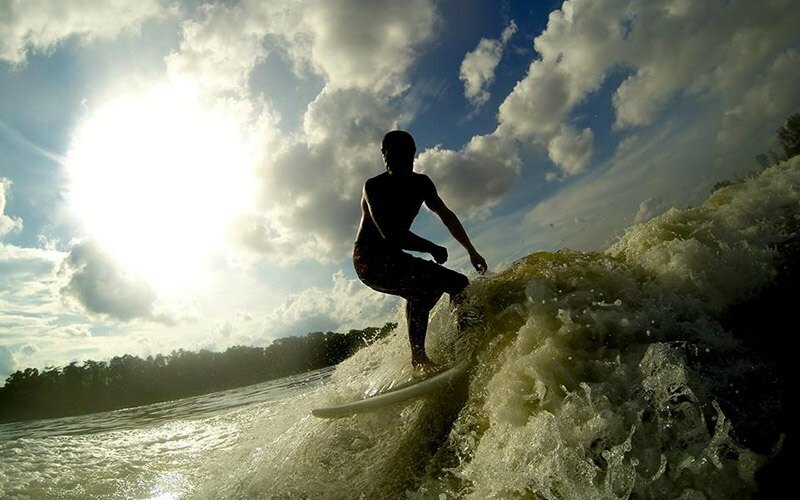 Learn to ride the waves with WAKEMUSTERS with wakesurfing classes. 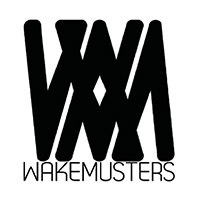 The owner, Marcus Lee, is a regular wakeboarder himself and has won competitions like Inter-Varsity Polytechnic Competition (IVP) and has gotten first runner-up in the 2014-2016 National Wake boarding Championships.